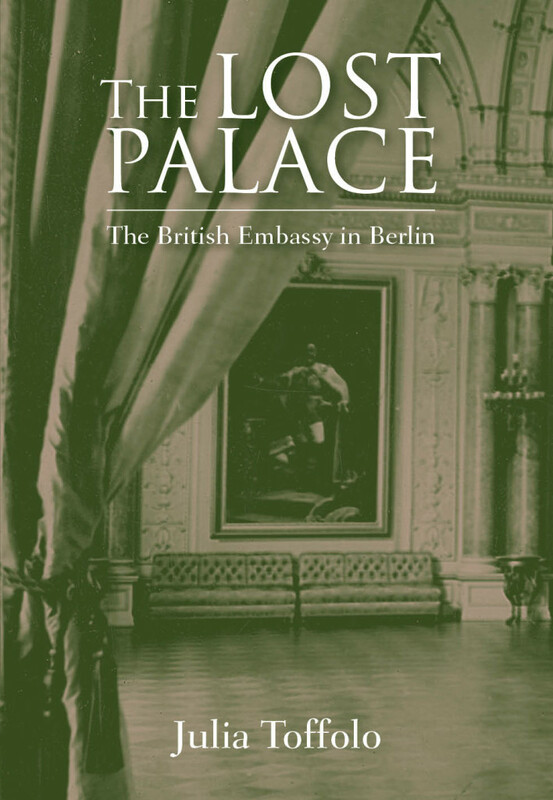 Book launch Archives - Matassa Toffolo Ltd.
Diplomats, historians and architects gathered at the Foreign & Commonwealth Office last week for the launch of Julia’s new book The Lost Palace: The British Embassy in Berlin. 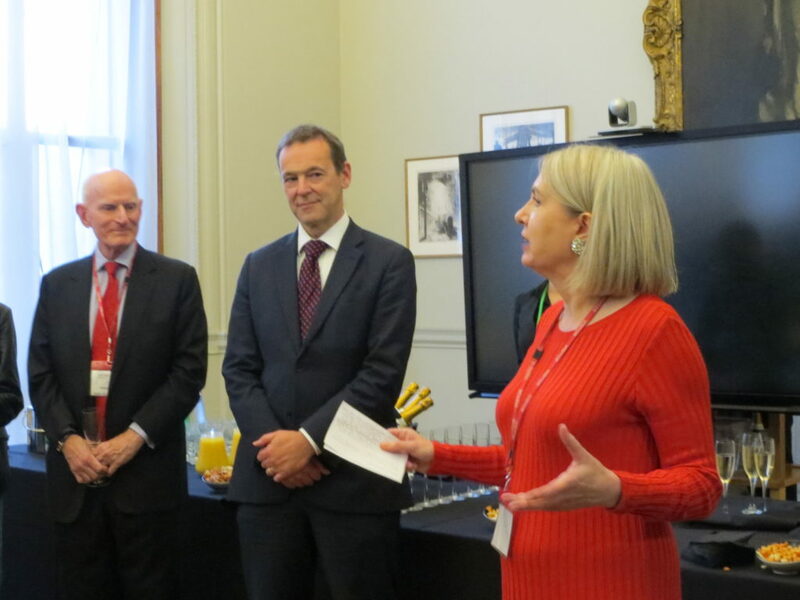 Sir Simon McDonald, Permanent Under Secretary, welcomed the group which included several family members of Berlin Embassy staff from the 1920s and 1930s. 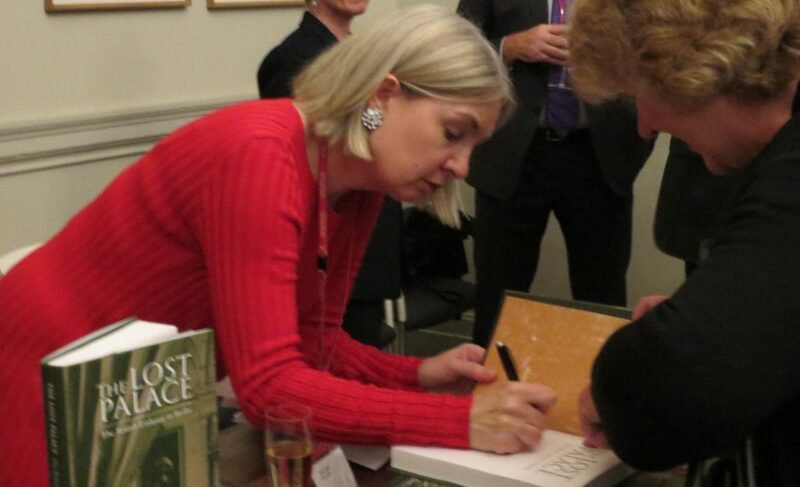 The launch was a great success and Julia was kept busy with a steady stream of book signings! This entry was posted in Book launch on October 5, 2017 by Matassa Toffolo Ltd.. 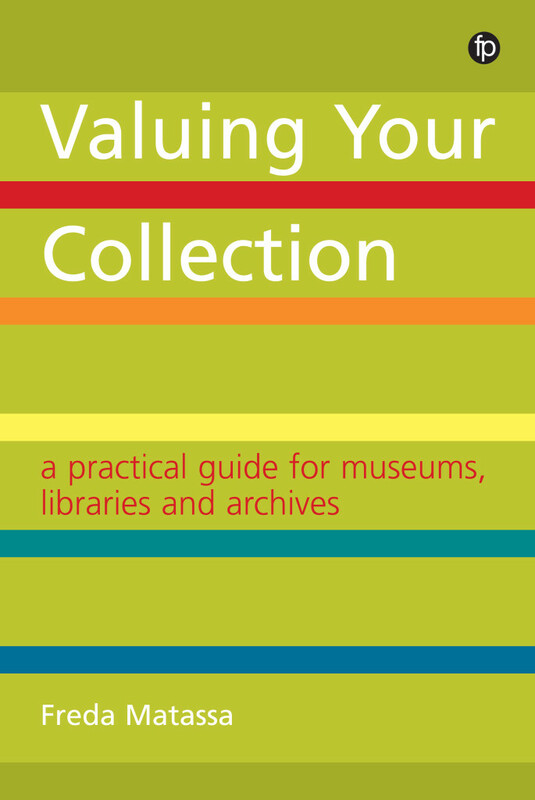 Published in July 2017, Valuing Your Collection addresses the issue of valuing objects in cultural collections, ranging from high-value to low- or no-value, featuring a range of collections including fine art, archives, science and photography. Practical advice is given on how to assign values and best practice examples are drawn from museums, libraries and archives. Assigning values to items in the collection is one of the many tasks of the curator, whether in a gallery, museum, archive or library, yet it is a role for which few have had training and that many approach with a lack of confidence. Even with profound knowledge of the subject-matter, there may be insufficient experience of the market for cultural objects. Besides, valuation is not an exact science and it is easy to get wrong. This book examines the issues concerning valuing objects in cultural collections. It looks at the difference between value and worth, and at how cultural value cannot be translated into monetary terms. It outlines the arguments about whether financial values should be assigned at all, since many items will never be for sale and assigning a monetary value may lead to unforeseen consequences. The focus is on fine art, but the book also draws on a range of collections, including natural history and science, and a range of items from high-value fine art to low- or no-value objects, such as mass-produced or everyday items. Examples describe current practice in museums, libraries and archives and advice is given on how to assign values. There are helpful templates listing the types of questions to ask. Overall, the book is designed to give confidence in decision making. A study (by the author) commissioned by the European Union placed valuation as one of the key issues in exchanging cultural collections. Exhibitions activity is increasing to all corners of the world, while at the same time lenders are becoming more risk-averse. This book will address the issues and offer some solutions. This book follows on from Freda’s previous publications, Museum Collections Management: A Handbook (2011) and Organizing Exhibitions (2014).